A church greeter is one of the simplest yet most important positions in the church. just lend a helping hand to people as they enter the church. But to pull off an effective welcome consistently, you might want to develop some church greeter guidelines that you can communicate quickly with your team. Here are 10 quick tips, followed by 10 more in video. 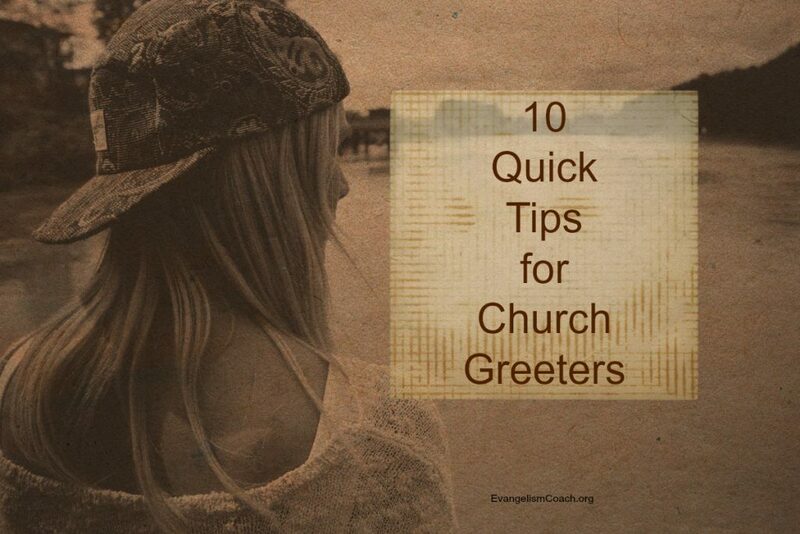 Here are 10 Church Greeter Guidelines to keep in mind. Use these guidelines for your church greeters by copy and paste in an email, or use some of the social sharing features here to broadcast this list. Be friendly to all who enter. Pray in advance for your ministry. Show honor and dignity to our visitors and guests. Pay attention to what needs your visitors and guests might have. Follow up after the worship service and say good bye with style. Prepare yourself physically: Good grooming, appropriate clothing, fresh breath. Notice for ministry opportunities to pray with your guests before they leave. Remember, your goal is simple and direct: Make people feel welcome at your church! Take these church greeter guidelines and share them. Be sure to properly cite your source by a direct link to this article. What advice would you give those in your church to greet visitors? 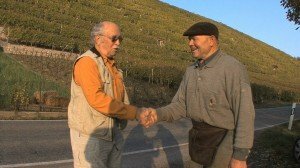 What do your greeters do that make a visit special? Help your church greeters with this set of DVDs (or download). Use them in your hospitality meetings. Use these to inspire your own training. One took the 5 Verbs from the Training #1 and made a bookmark. They are recorded narrated presentations from an online class. Each one is approximately 1 hour long. Memo to Church Greeter: Don't hug a guest! Do you and material on greeting church members for all events. And the order of services. Thanks for stopping by. The stuff I have on greeters would cover all the events where they are needed.